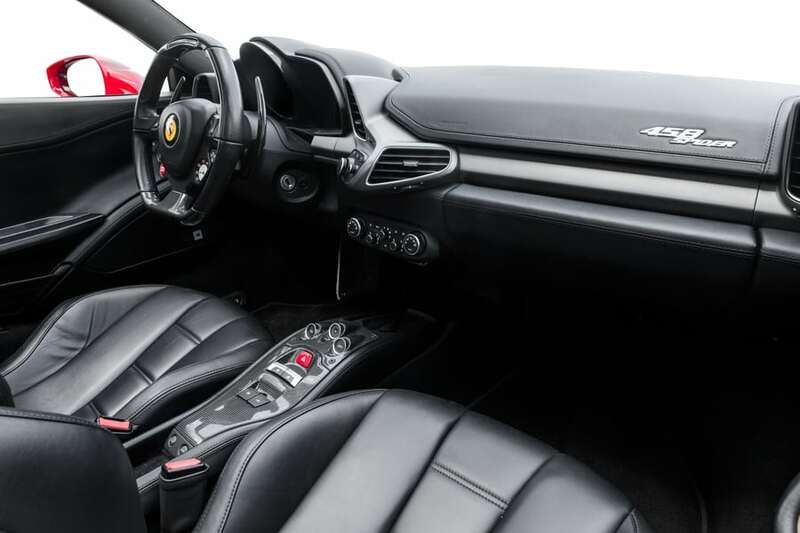 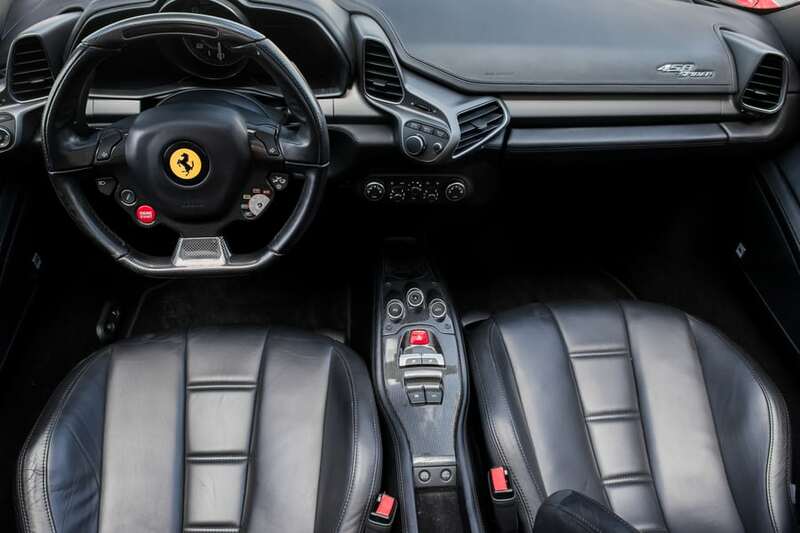 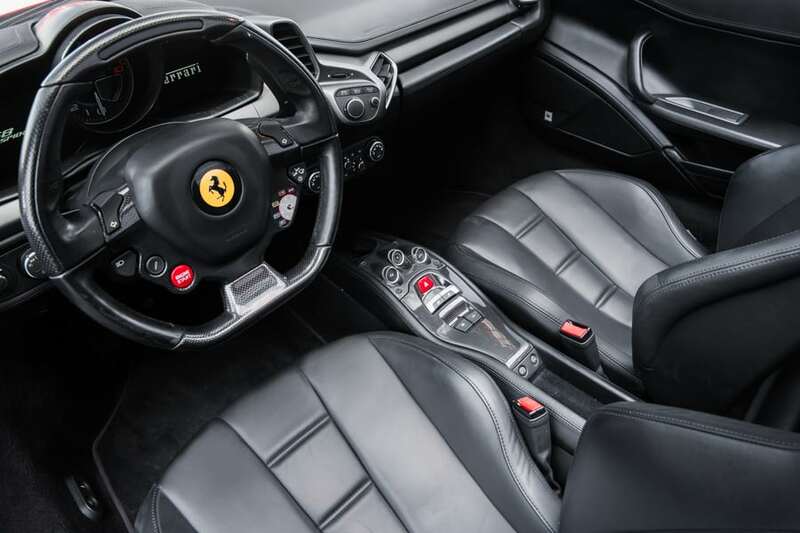 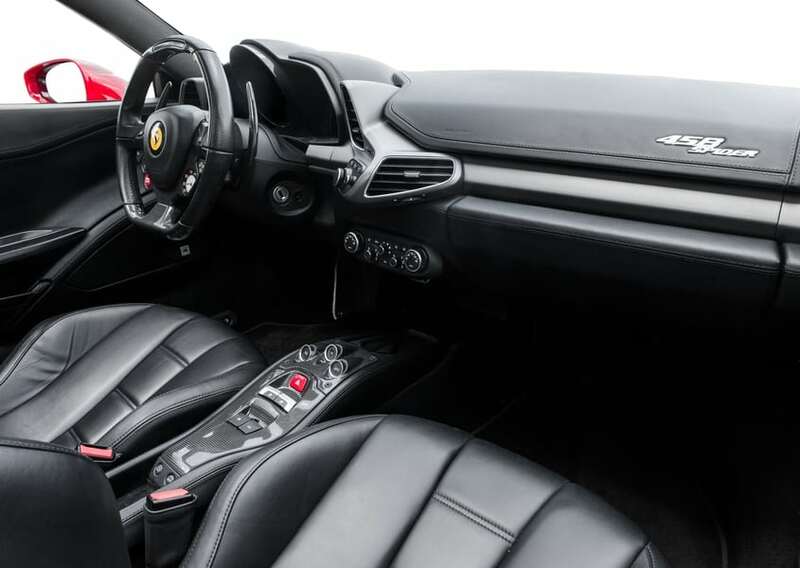 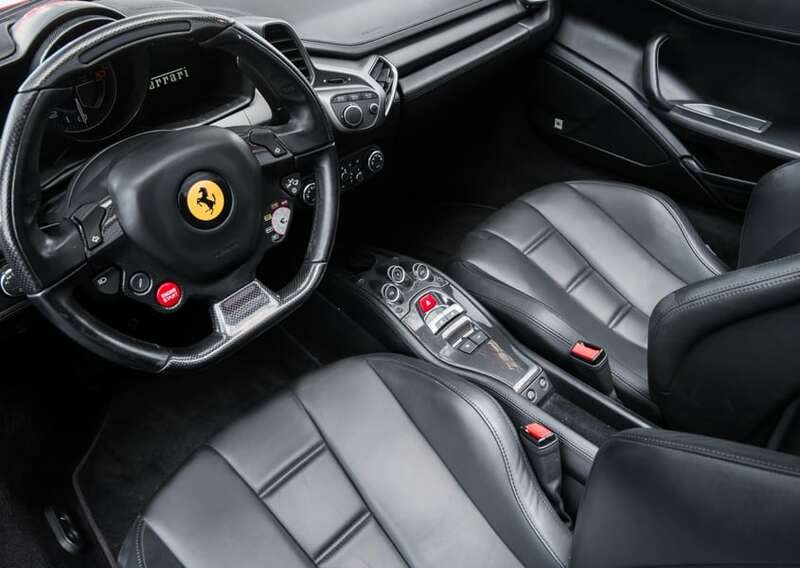 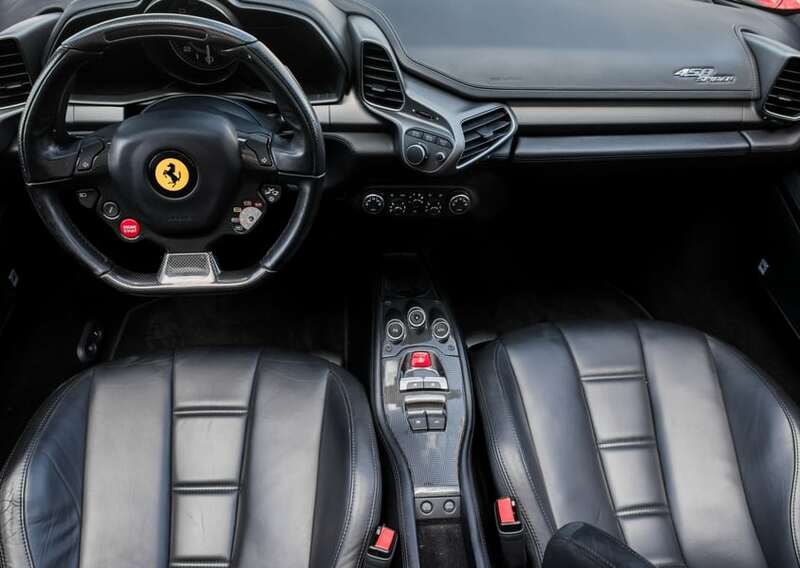 Our Ferrari 458 Spider will pump pure adrenaline through the veins of any driver who sits behind its lavish steering wheel. 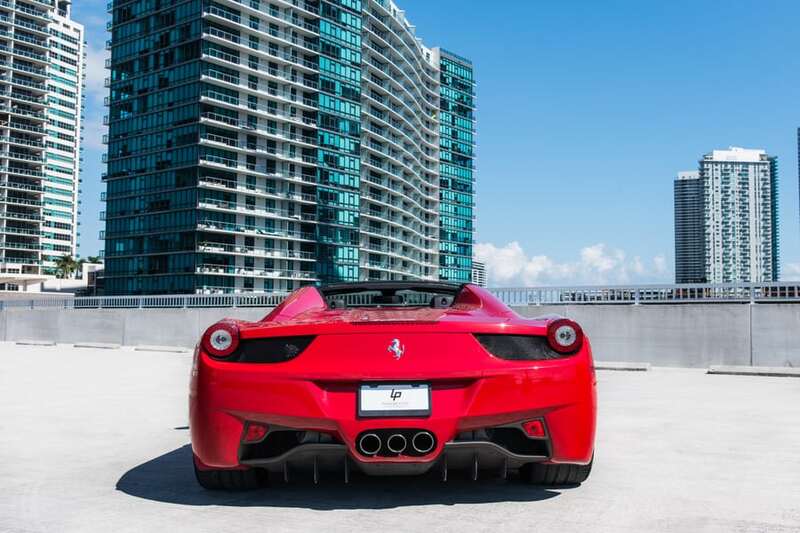 Between the roar of the engine and the wind whipping back your hair, get ready for the ride of your life. 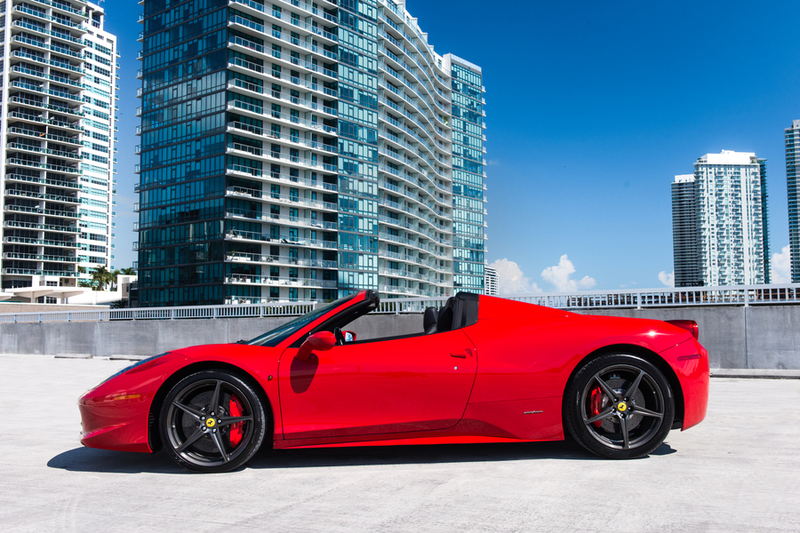 Guaranteed to turn heads and excite all the senses. 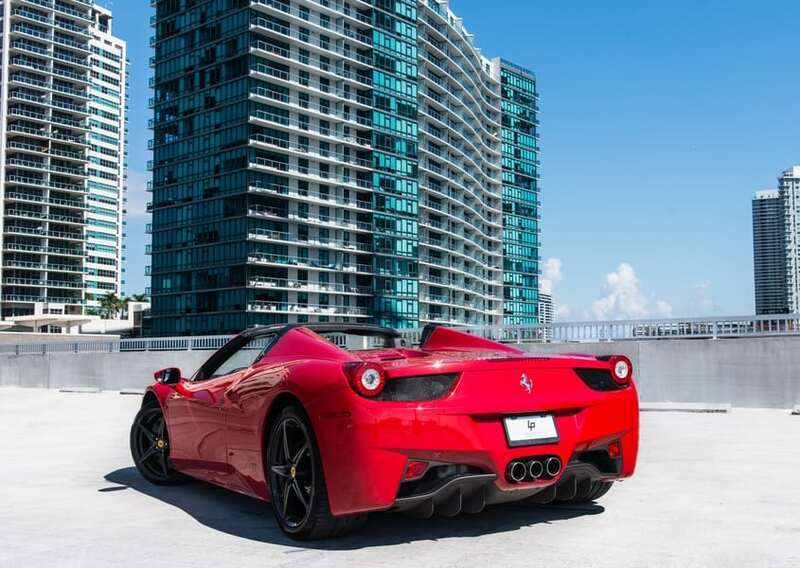 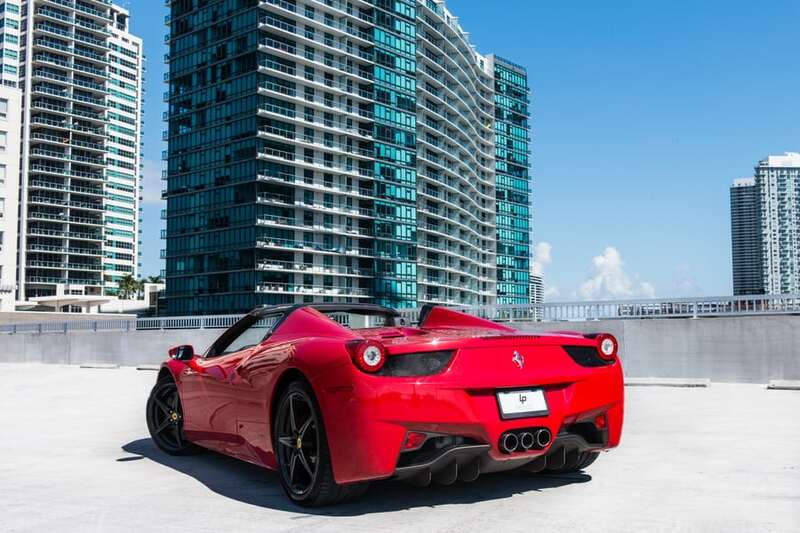 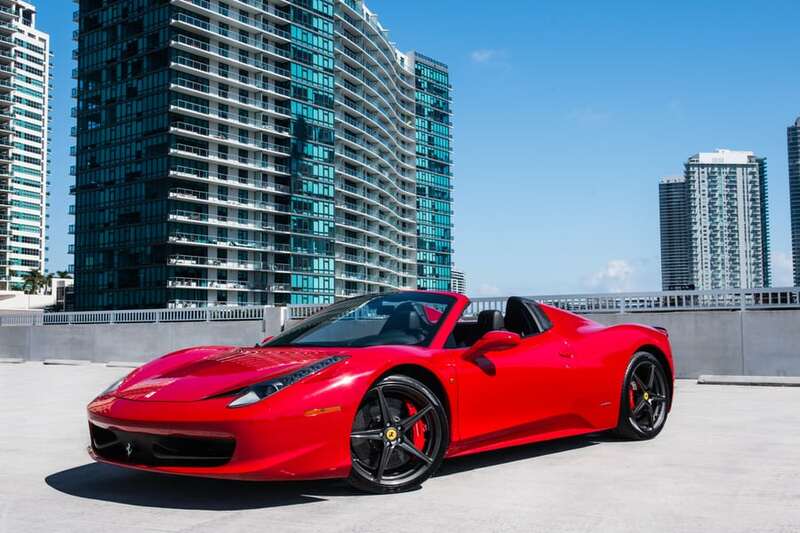 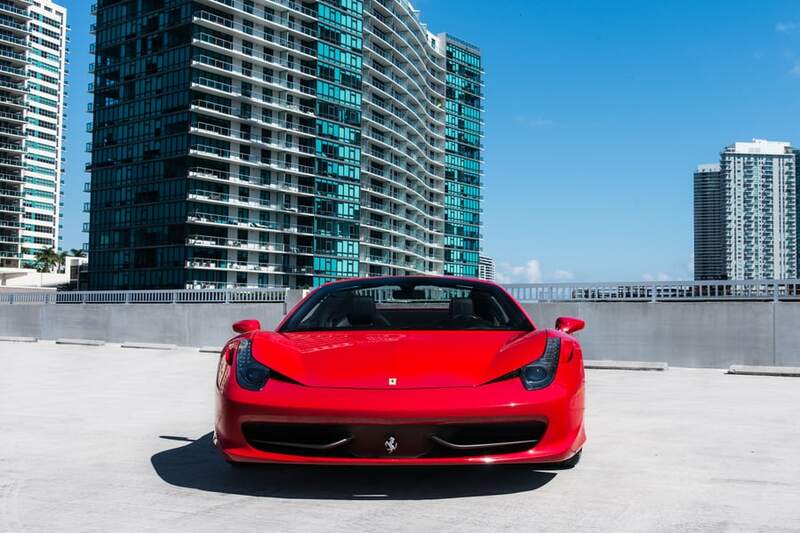 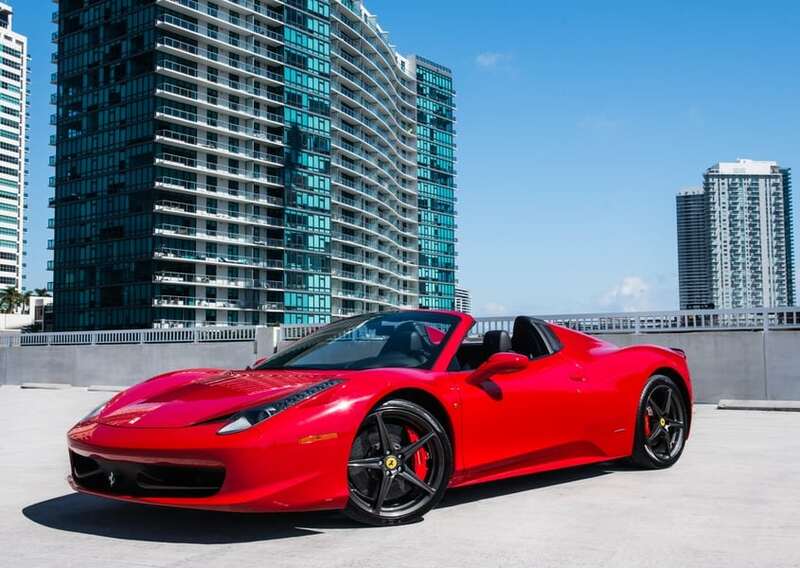 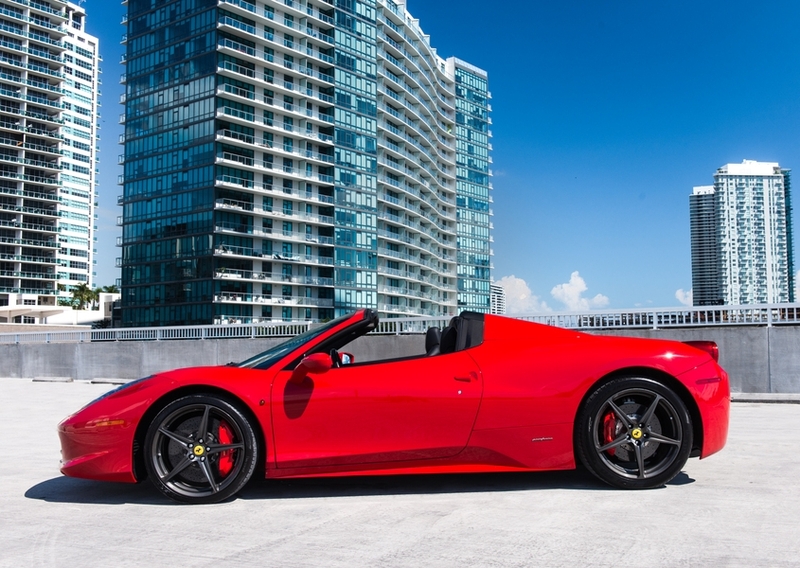 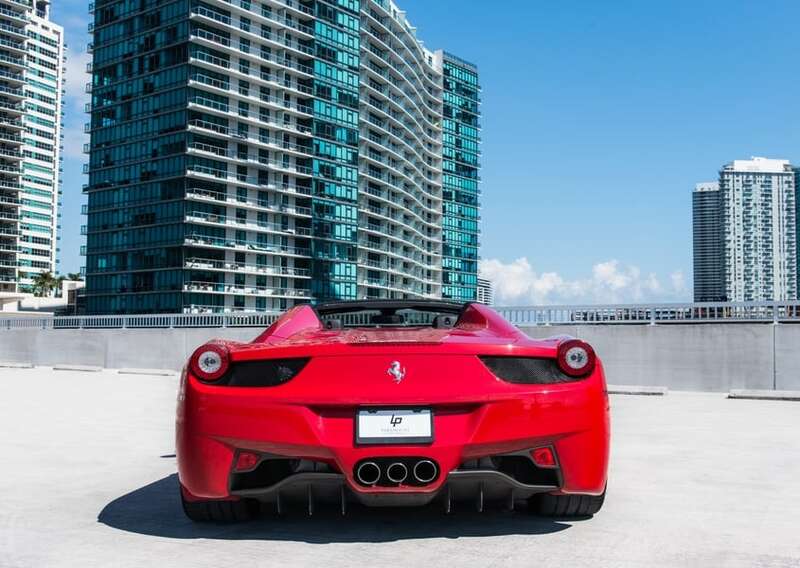 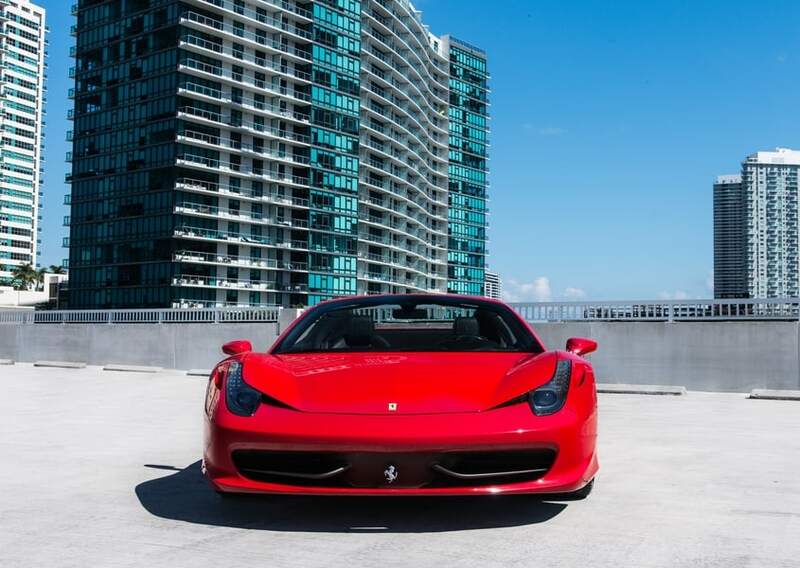 To rent this Ferrari 458 Spider in Miami and South Florida call or text at 786-441-7392.